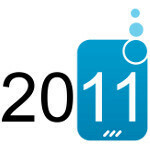 Yesterday we published the 1st part of our article on the highlight stories of 2011. We recalled some memories of significant stuff that happened through the year, like how Nokia decided to jump on the Windows Phone bandwagon, or how AT&T's proposed merger with T-Mobile developed with time. Today we're posting the rest of our picks for the top stories of 2011 - stories which will surely have their profound impact on the industry in the future. A somewhat saddening news hit us on August 18, when HP said that it has no intention of producing any more webOS powered phones or tablets. When HP bought webOS, the idea was to have the software in printers, tablets, phones and computers all connecting with each other through the use of the operating system. Instead, HP was slow in bringing products to market and when something new was produced, like the HP TouchPad, it sold poorly despite HP's price-cutting on the tablet. After a special meeting took place at HP just a couple weeks ago, however, it was announced that HP is to open-source webOS. And although we shouldn't expect any new devices with the OS anytime soon, the company has promised to devote significant resources to the development of the platform, and create a 4-5-year road-map, so what do you know – it seems like not all is lost for Jon Rubinstein and company yet! Following its tradition, this year Google partnered with a major phone manufacturer once again, in order to deliver the latest pure Google experience handset, introducing the new major iteration of the Android OS – Ice Cream Sandwich. 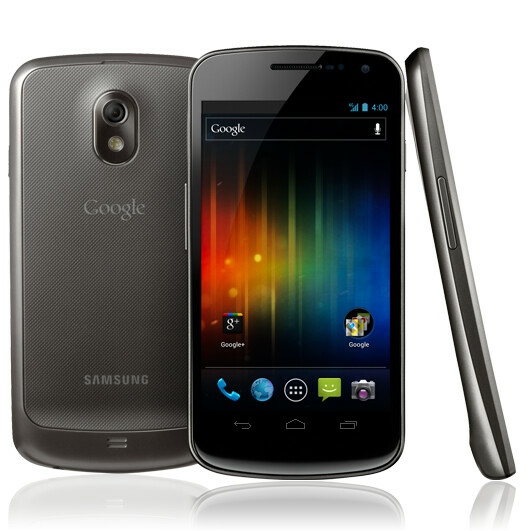 Like with the previous phone in the series, Samsung was the manufacturer of choice, and the result of the partnership was the magnetic Samsung Galaxy Nexus. The Galaxy Nexus had its drawbacks which actually made it seem inferior to some of the other high-end Android smartphones in some respects, but it did have all it needed to be declared as the new king of Android phones. This was Android 4.0, proving that up-to-date software can outweigh a better camera, or a slightly faster processor, for example. The handset was also recently released by Verizon, sporting the ability to connect to Big Red's fast LTE network. Of course, the launch didn't go without the usual set of issues, which are yet to be fixed via updates. The coolest thing about the new Google phone? 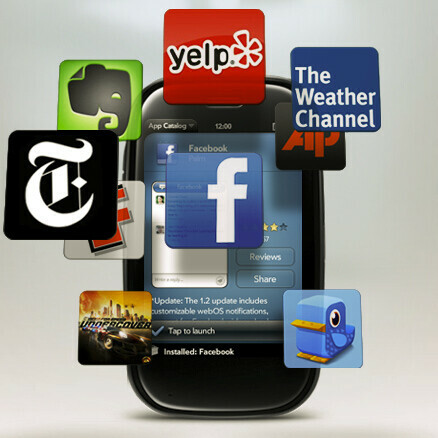 Well, it reinvented the Android phone, thanks to the best release of the operating system ever. 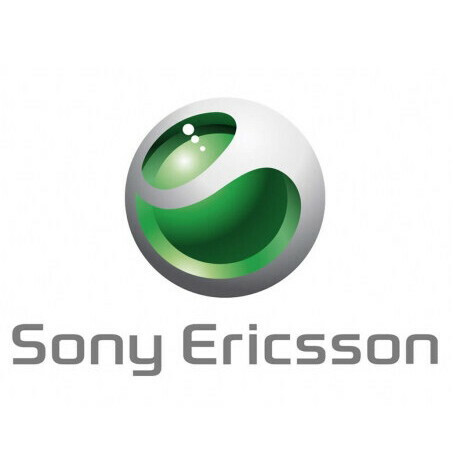 Ever since October 2001, Sony Ericsson has been a key player on the cell phone market. Delivering hit products like its Walkman and Cyber-shot series. The joint-venture's current Xperia range of Android smartphones is also being relatively well-received by the audience. However, starting in mid-2012, the brand will cease to exist, with Sony remaining as the sole owner of the phone business of the venture. No one should be that surprised by these developments, as the phone maker wasn't doing really well lately. With this in mind, Japanese Sony might have felt that it's going to do much better alone than if it has to deal with Swedish Ericsson. What should we expect from Sony? Well, the first Sony-only smartphone has already leaked as the Nypon. It's an Android handset with a 4" qHD screen, a gig of RAM and an 8MP cam. This phone will presumably see the light of day sometime in 2012. Meanwhile though, Sony has already launched its first tablets – the Sony Tablet S and Tablet P. Here's for hoping that this split will lead to a more competitive Sony in 2012. Sadly, "unlimited" started to sound like a word from the good-old times this year, with Verizon following in AT&T's footsteps and no longer offering an unlimited plan, while T-Mobile opting to hold on to "unlimited" plans, but throttling your data speed once you consume a certain amount of bandwidth. Assuming a different stance as it often does, Sprint is still offering a truly unlimited plan, although it's not really sure for how long this is going to continue. 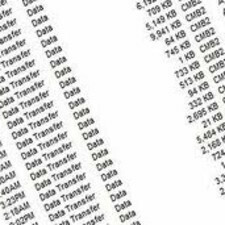 Of course, this situation is pretty unfortunate, since with our smartphones becoming more and more powerful, we tend to consume more and more data, and we all know that a smartphone is only as good as the network it runs on. Oh well, it seems we'll have to do less streaming and more Wi-Fi from now on. In the midst of the raging patent war, things looked as if Google isn't really positioned to defend its platform from the attacks by Apple and Microsoft. That's why it felt that it needed to add some strength to its patent portfolio, and what better way to achieve this than to buy a veteran phone maker. Motorola was the perfect target, and on August 15 it was announced that Google will pay $12.5 billion to acquire Motorola Mobility. Should the deal be closed, Google will add 17,000 more patents to its portfolio, becoming very well-equipped in its courtroom fights against the competition. Of course, Andy Rubin hurried up to reassure Google's hardware partners that Android will remain open-source, so there's no need to think of this as Google's entrance in the phone business. However, on December 6, the European Comission put the acquisition on hold, stating that it needs more documents to continue the evaluation process. 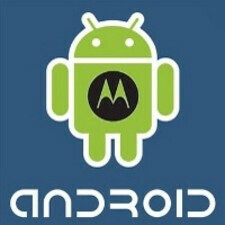 So, whether or not Motorola Mobility will become a part of Google is yet to be seen, but the deal will most probably take place some time in 2012, as such requests by comissions are said to be nothing out of the ordinary. Many of us were waiting for Apple to launch the iPhone 5 this year, secretly hoping to see the next big thing in mobile. Instead, we got treated to an update of the iPhone 4 in the form of the iPhone 4S. The new handset brought goodies like a dual-core processor, faster cellular radio, improved camera and... Siri, the intelligent personal assistant. As with every new key feature which Apple bothers to market with some additional effort, this started a new craze about personal assistants. 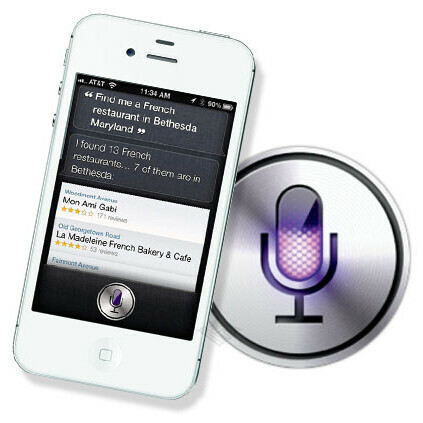 Of course, many were quick to point out that some apps like Vlingo, for example, have been offering the same service for years, but the more watchful among us noticed that it won't know some of the cooler tricks of Siri – like managing your calendar – until sometime in 2012. Love it or hate it, the iPhone 4S came to deliver yet another record-breaking year for Apple. The company has gained enormous momentum and is looking stronger than ever. What we hope for though, is that innovation from Cupertino will continue, even when its leading visionary is no longer among us. In an unfortunate turn of events, in 2011 we had to say a final farewell to Steve Jobs — Apple co-founder and former CEO. Raising the legendary company from the ashes, Steve had a major role in the production of uber-hit mobile products like the iPhone, iPad and iPod. His legacy in personal computing and entertainment will have a profound impact on the whole industry for years to come. Once again, thank you, Steve! Come on Applearena, nothing on the new Blackberry phones?? Granted, most people on here don't like RIM, but some still use their phones (believe it or not.) The release of the 9900 and 9850/60 was pretty big for them. Ooooh, Apple released another IPhone, just like all the others. Oh, sorry, forgot how huge Siri is.